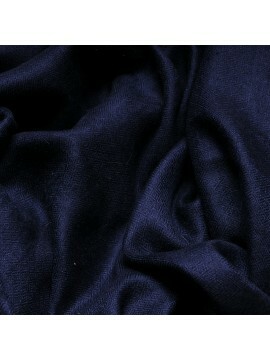 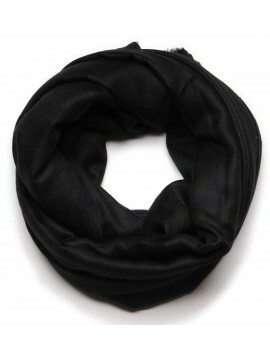 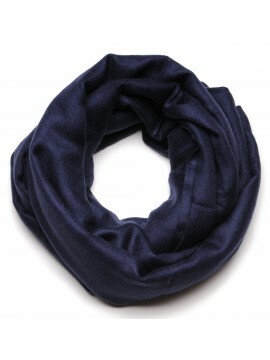 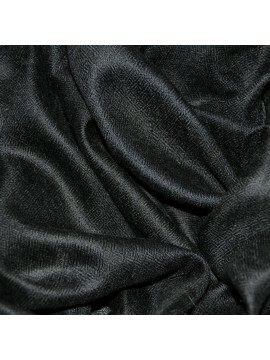 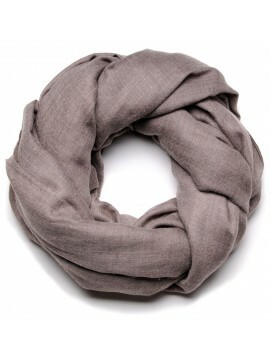 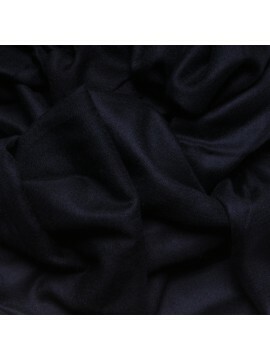 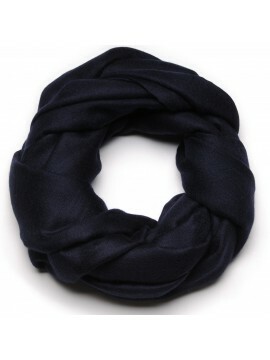 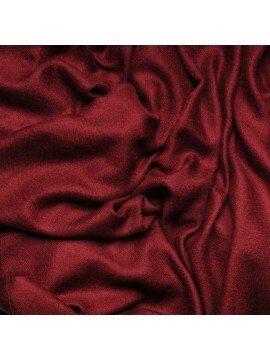 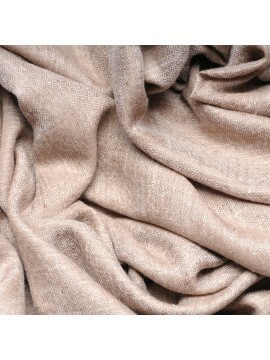 XXL cashmere pashmina There are 9 products. 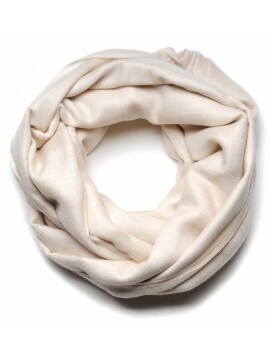 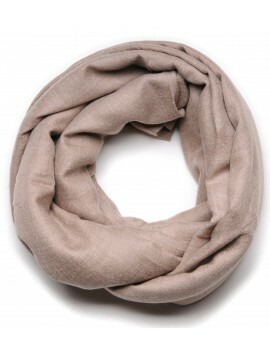 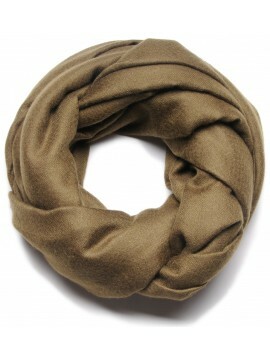 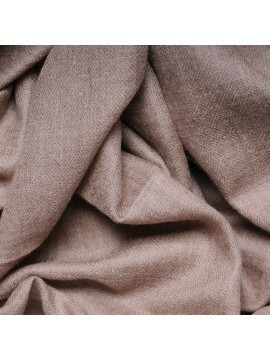 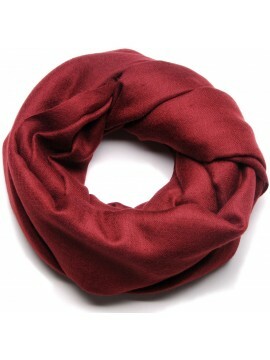 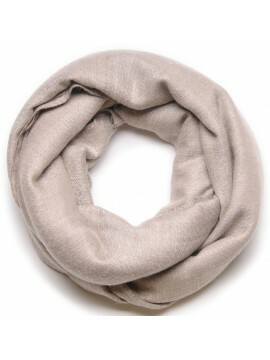 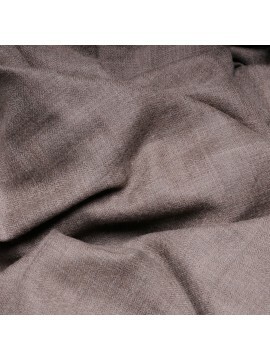 The oversize XXL cashmere pashmina in an elegant marron color for a cozy winter ! 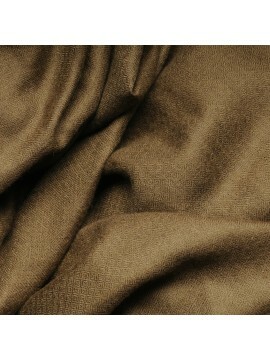 The natural basic in giant format. 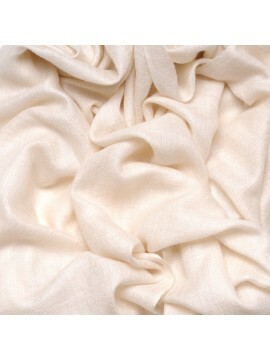 Dying free, its natural color is enhanced by ivory reflections: a luxurious and highly desirable must-have.